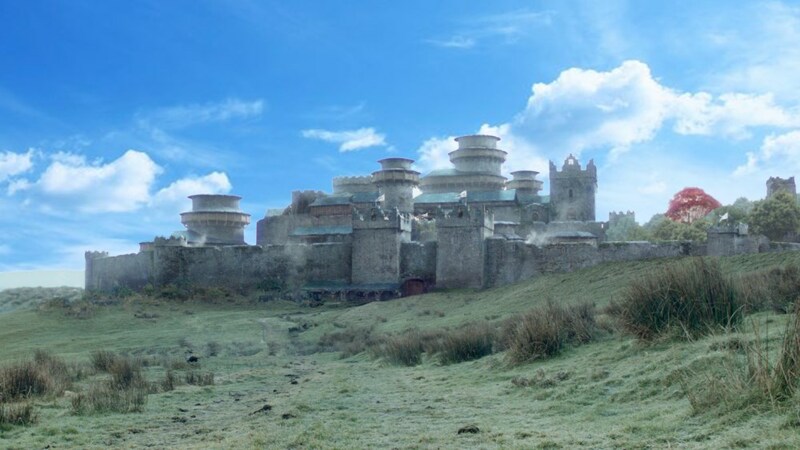 Great opportunity to own one of the largest castle's in the north! 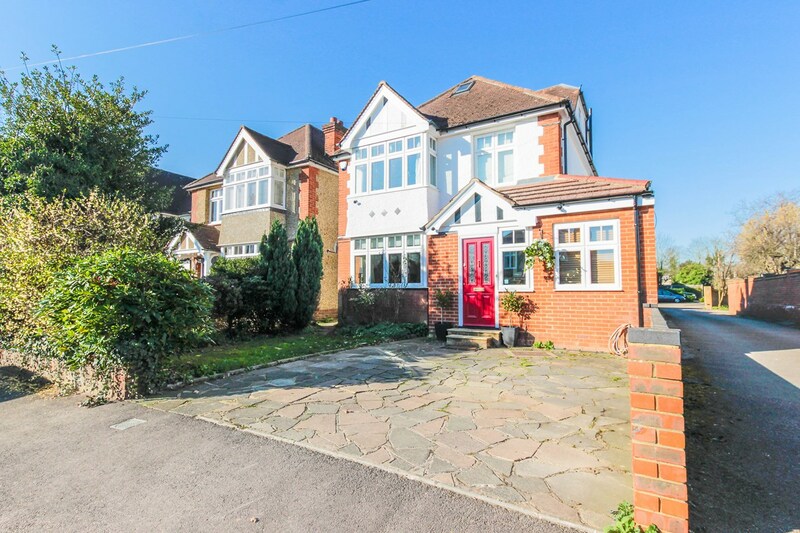 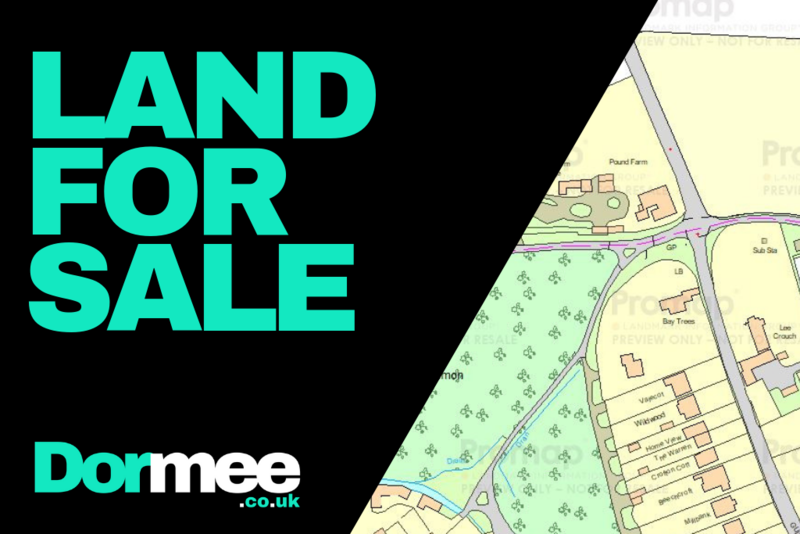 Due to new neighbours, the current occupiers have placed their beautiful ancestral home on the market! 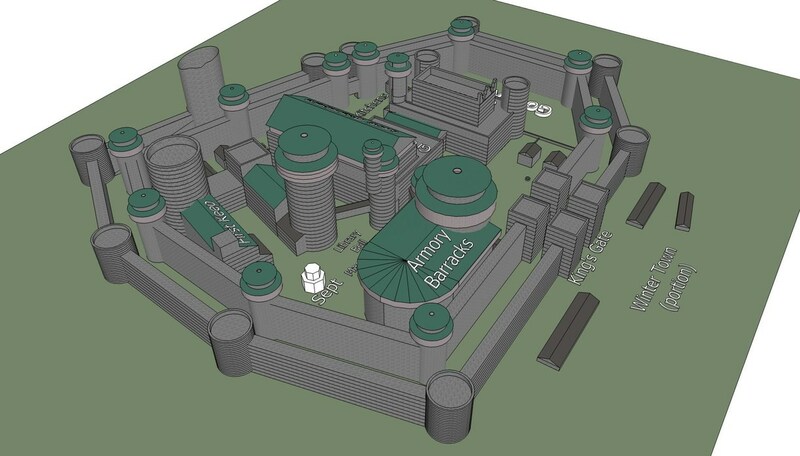 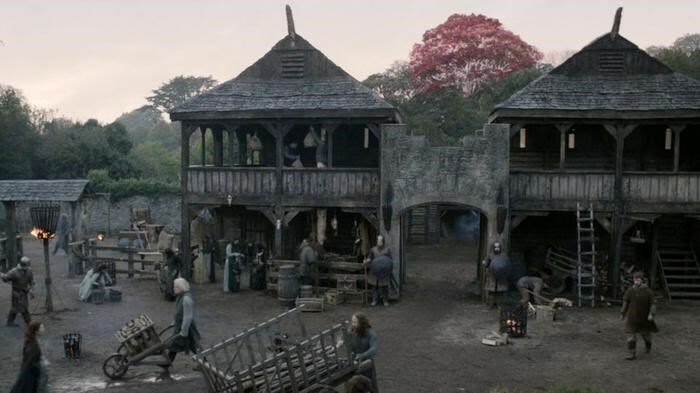 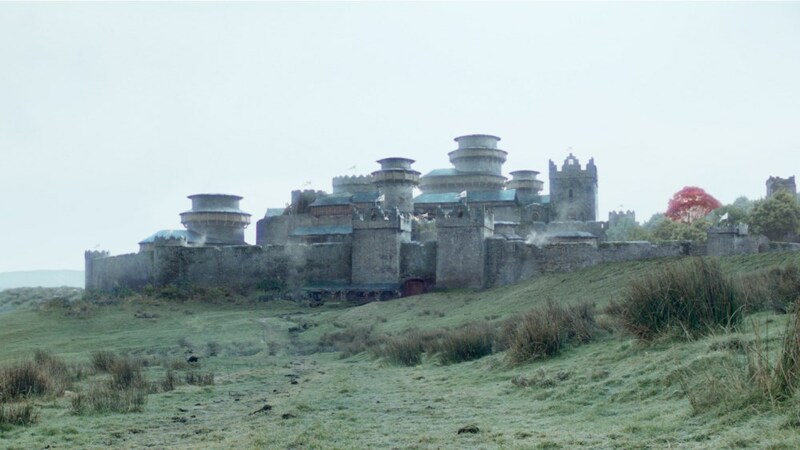 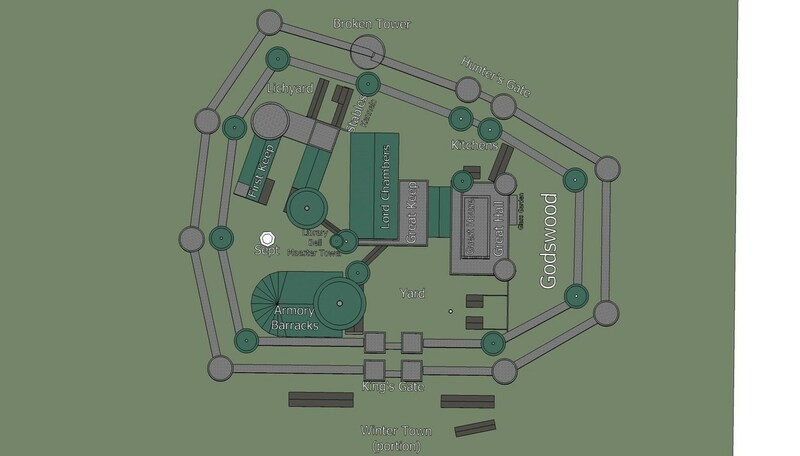 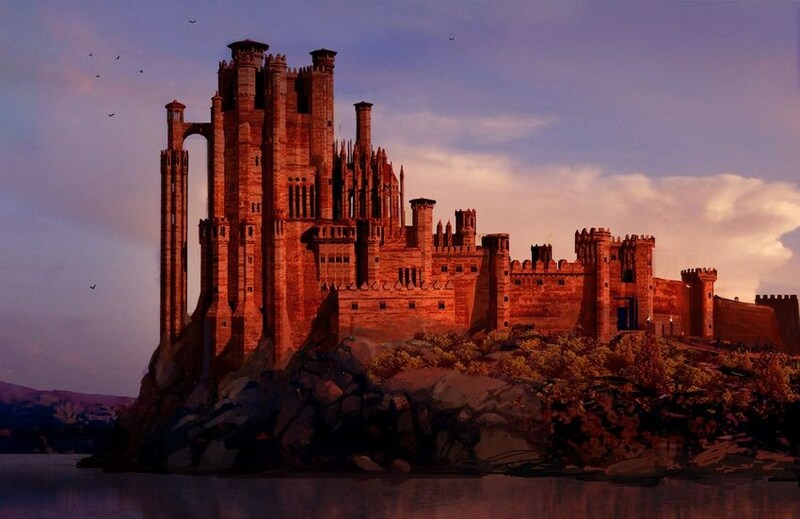 The property comprises Inner castle, courtyard, the first keep, Broken tower (Renovations work required) Godswood of winterfell, The Crypt, Walls and dog kennels. 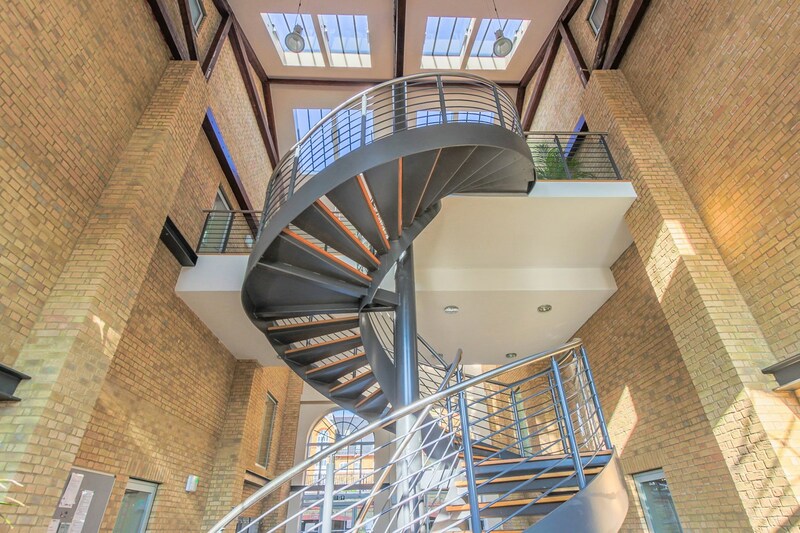 The property has had recent refurbishment work and renovations over the last 3 years and also has planning for a moon door!